Packaging Detail: Wooden box with rust-proof and anti-corrosion surface treatment on the mould outer apprearance. ABS, PC, PP, PE, PA, PS, +GF, POM, PMMA, PPO, PBT, TPUetc. Textured, glossy or mirror polished, printing, plating ect. Cold, hot runner such as INCOE.MASTER.SYNVENTIVE.e tc. 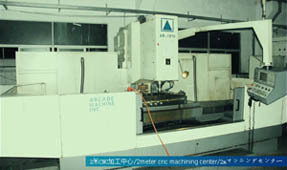 Material, cavity, price, delivery time, payment term , etc. 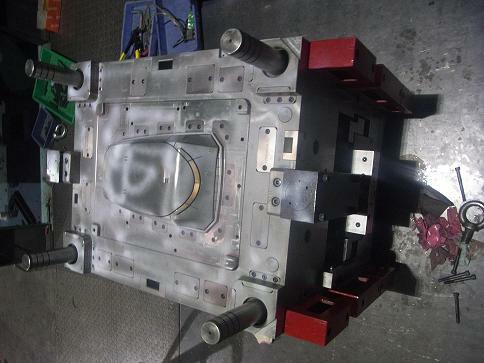 Send you sample for confoirm it , if not satisfied by customer.we modify mould . 4) Plastic Secondary operation, like Silk-screeking, UV, PU painting, Hot stamping, Laser engraving, Ultrasonic welding, Plating etc. 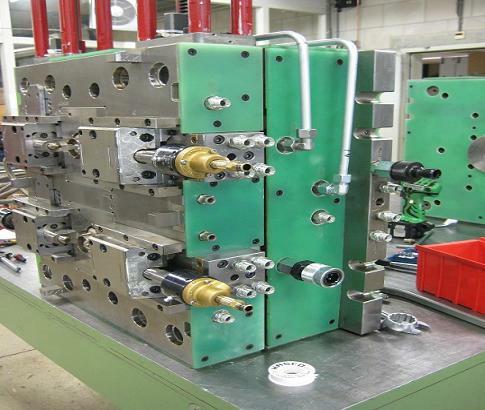 2)If the order over 0.5 million USD, we will transfer our engineer to deal with or help to handle all technical question to our oversea customer. Factory Name: HYX Mould Manufacture Co. Ltd. Address:B Bolck, Yuanshan Industrial Park, ShangChun Village, GongMing Street, BaoAn District, ShenZhen City, China. 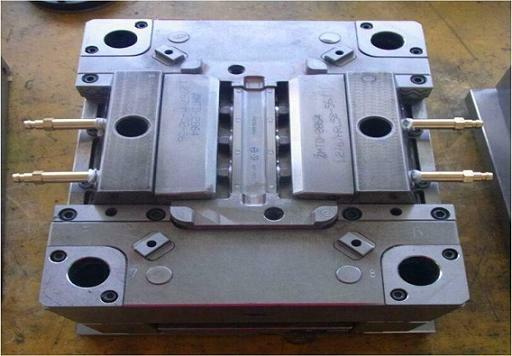 Posted By: HYX Mould Manufacture Co.,Ltd.